The Go Direct Ion-Selective Electrode Amplifier is a mV and mg/L amplifier that connects to Vernier Ion-Selective Electrodes and compatible third-party BNC ion-selective electrodes. It connects via Bluetooth® wireless technology or via USB to your device. Expand your water quality, environmental, and agriculture experiment options with the wireless Go Direct Ion-Selective Electrode Amplifier. The versatile BNC connector allows students to easily remove and attach various ion-selective electrodes, such as the Go Direct Nitrate Ion-Selective Electrode, Go Direct Ammonium Ion-Selective Electrode, Go Direct Calcium Ion-Selective Electrode, Go Direct Chloride Ion-Selective Electrode, or Go Direct Potassium Ion-Selective Electrode. 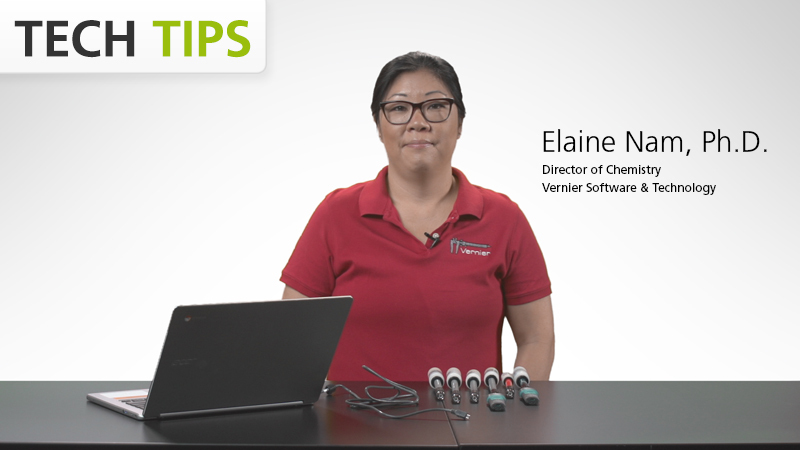 Because the Go Direct Ion-Selective Electrode Amplifier is compatible with third-party electrodes, students learn consistent calibration and handling techniques on one amplifier using one software program. When an electrode expires or becomes damaged, you need only replace the electrode and not the entire sensor—lowering your overall equipment costs.